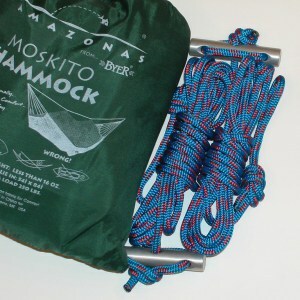 In honor of #tbt we decided to repost a blog about a question that has been coming up in recent days about our Moskito Hammock. There is in fact a way to make your Moskito even more protected from those pesky bugs. The insect-repelling mesh netting on our Moskito camping hammocks brings a certain type of security — a bug-free night’s rest. What our netting doesn’t do is kill insects or provide any additional insect repellent.